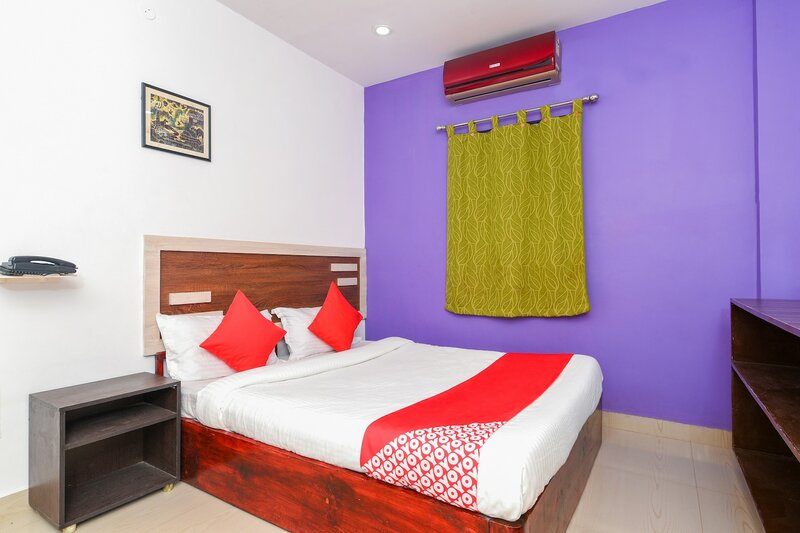 OYO 7345 Vasishta Inn in Visakhapatnam is an ideal choice of stay for business and leisure travelers, offering fine services at budget rates. The OYO is maintained with a skilled and friendly staff to ensure you have a good stay. The rooms are equipped with modern amenities like AC, TV, Complimentary Breakfast and much more. To make the most of your visit, head out to famous tourist spots like Araku Valley, Padmapuram Garden and Tribal Museum. Out of Cash? There is INDIA 1 ATM, INDIA 1 ATM and ATM ( India1 atm) in close vicinity to the property.